At Endodontist of Illinois, LLC, all members of the team strive for excellence in each aspect of patient care. We are all dedicated to working as a single unit in order to provide the best endodontic care to each individual patient. We give each and every client specialized, friendly care in order to make his or her endodontic experience as pleasant as possible. Patients leave our office with an attitude about endodontics that is vastly different than the preconceived notions he or she arrives with. This experience is so unexpectedly positive, that the patient talks complimentary about us to friends, family and other offices. Our office utilizes a comfortable schedule, which has enough flexibility built in, to accomodate our referring doctors' emergency needs. This office reaches its production goals and grows, while simultaneously decreasing our time and stress at work. We use the latest technology and advancements to dazzle our clients and work in the most efficient way possible. The team works as one to create a vibrant, yet compassionate environment. This environment translates to team members' lives, so that their personal visions can be achieved also. 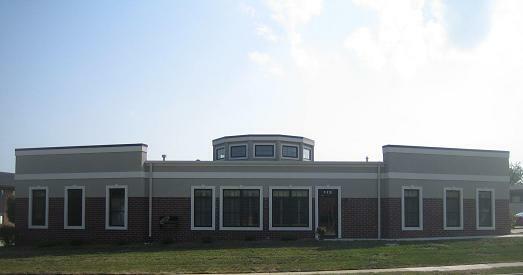 Our office has been serving the Bloomington-Normal area since 2004. 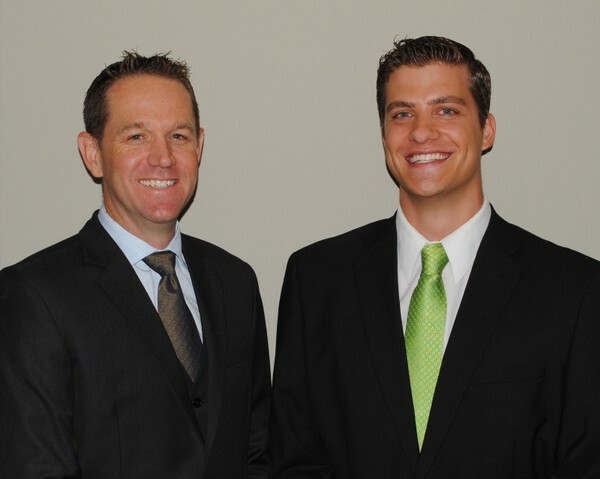 We provide only the best in patient care and endodontic care for the entire Cental Illinois area. At Endodontists of Illinois, LLC, we offer exceptional service using the most advanced technology including dental microscopes attempting to ensure excellence in diagnostics and treatment. We understand the importance of "from the heart" customer service and will always strive to exceed your expectations.